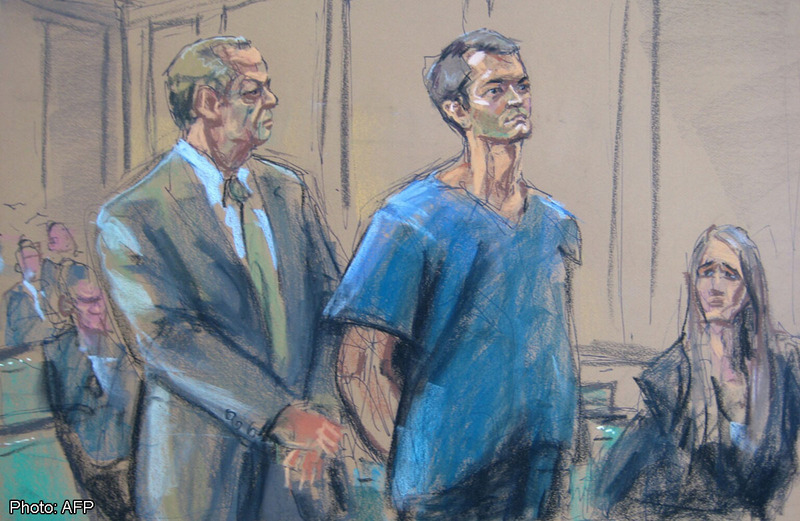 A jury has found Ross Ulbricht guilty of operating the online black-market bazaar Silk Road. After three and a half hours of deliberation on Wednesday, the jury found 30-year-old Ulbricht guilty of seven criminal charges, including narcotics trafficking, money-laundering, and computer-hacking conspiracies, reported the Wall Street Journal. 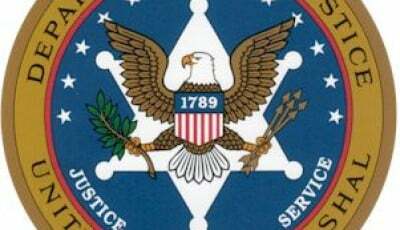 Ulbricht faces a life sentence in prison. CNNMoney said in its report on the verdict that the prosecution had a strong case against Ulbricht, presenting chat logs, journal entries details operations, and the testimony of a college friend who said he helped Ulbricht create Silk Road. “I think it would have been a very different outcome if the jury had been permitted to hear all the evidence,” said Lyn Ulbricht. US District Judge Katherine Forrest, who oversaw the trial, had thrown out two expert witnesses for the defense: Bitcoin entrepreneur Andreas Antonopolous and Columbia University computer science professor Steven Bellovin. Forrest said Ulbricht’s attorney, Joshua Dratel, failed to give the prosecutors enough time to prepare. Jurors also heard evidence that purportedly showed Ulbricht commissioned the murder of five Silk Road users to protect the website. Ulbricht did not face murder solicitation charges in the trial and prosecutors said they do not believe any murders were committed. Bloomberg reported that Judge Forrest said the government could use the evidence to demonstrate Ulbricht’s connection to Silk Road. 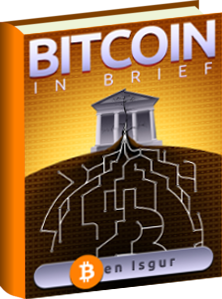 Ulbricht faces one murder solicitation charge in Baltimore, Bloomberg said. 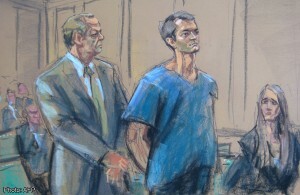 Ulbricht will be sentenced on May 15. 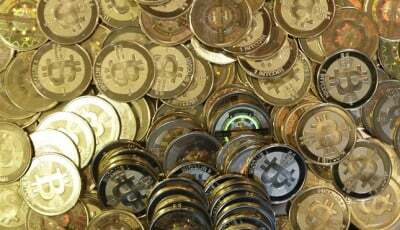 $16 million worth of bitcoin to be auctioned by U.S.